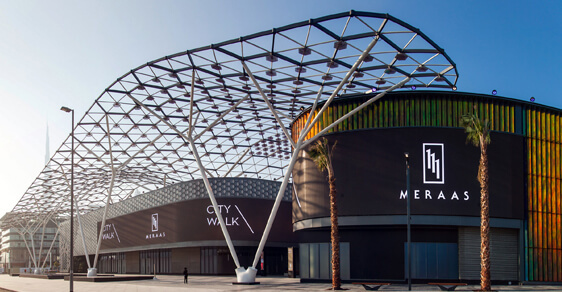 We’re excited to announce that Sandstorm Digital has added Meraas to its portfolio of clients. The engagement will see us working closely with the client on digital strategy, SEO and Content Marketing. We’re anticipating many new high profile wins this year both here in the UAE and across the region.